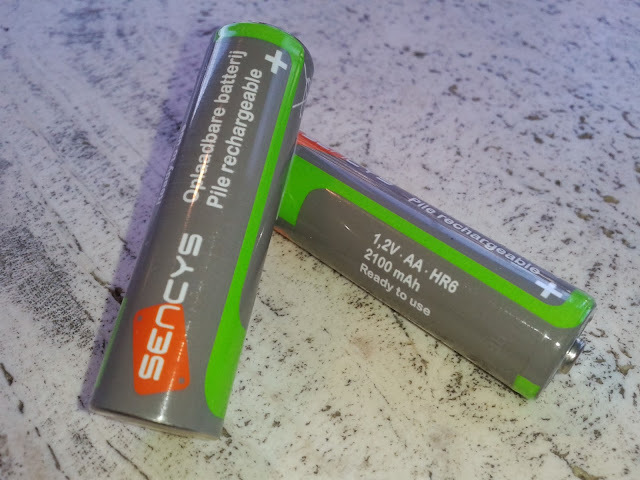 These are the best value batteries to be found at Brico (Sencys is apparently only selling through this hardware store chain). Its price is fair and its performance is all right. Much better deals can however be found online (check my NiMh comparison).